Courtney Mae Simon not to be just another statistic | WEAR IT AUSTRALIA! By 4pm the weather had worsened and it wasn’t long before the boat became swamped and capsized. The unworn lifejackets disappeared when the boat flipped and the three were stranded, fully clothed in cold water and in the dark. 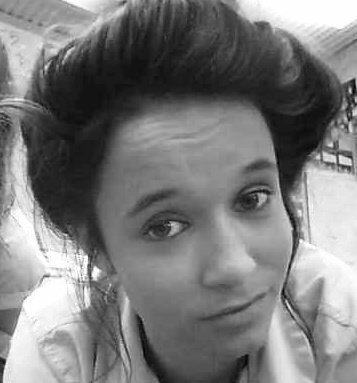 The two boys made it to safety but Courtney disappeared and her body wasn’t found until eleven days later – leaving a stricken and grieving family and a small community in shock. Courtney’s mother, Cathy, despite her grief and her natural anxiety about having to re-live her experiences during the impending Coroner’s Inquest on August 13, has decided to use the loss of her beautiful, young daughter to raise awareness about the importance of everyone wearing lifejackets while on the water – especially those in smaller vessels. 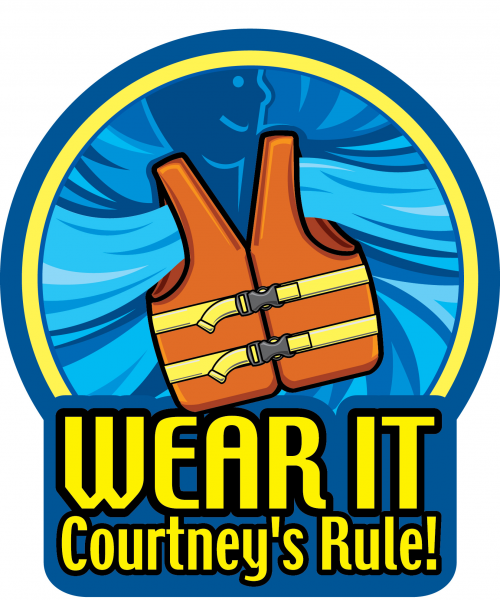 Friends of Courtney and Cathy are organising a fund-raising event by the lake in August and are hoping to raise enough money to produce ”Courtney’s Rule” stickers to give away to place on boats to remind boaties to always wear their lifejacket. 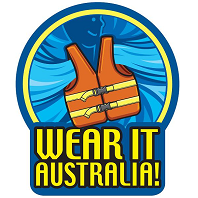 The stickers will be distributed through sailing and boating clubs, marinas and tackle shops throughout Australia to get the message out to as many people as possible. 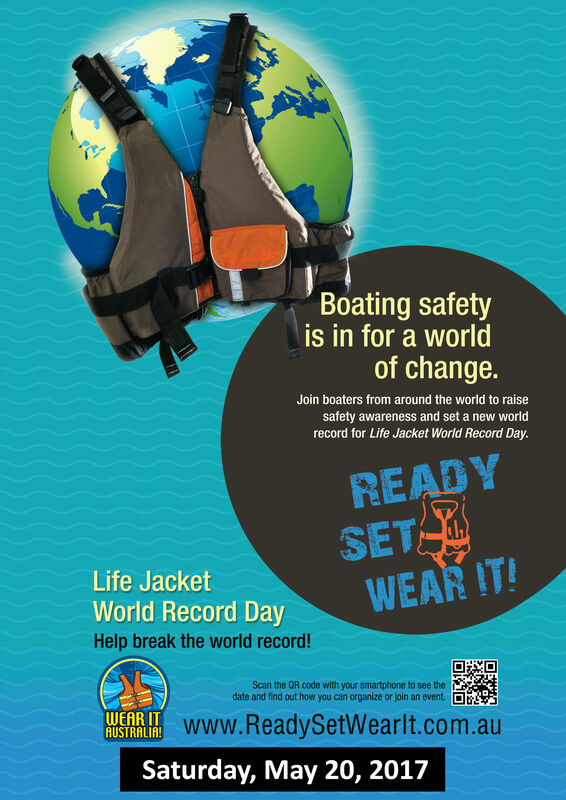 Lifejackets, when worn, really can save lives. Dear Cathy, I share your loss of your daughter and grieve with you for the loss of a loved one. I personally came close to a boating accident in bad weather all alone late at night, expecting the 4.3 metre tinnie I was in to have floatation under the floor. Being a boat builder made the fact there was none when inspected the next morning and I may have been a statistic as I didn’t put my life jacket on before the trip home even more reason for me to have a good look at my attitude towards wearing one. This led to my invention the KAPTEN Boat Collar. Videos found on our website. I am out in my WAVERIDER boat on a regular basis and have been for over 40 years. I now wear my jacket when alone and the circumstances dictate. I believe we all need to take responsibility for our own safety and for the people in our care. To lobby for mandatory wearing of the jacket at all times I believe will only lead to the local authorities filling their coffers. Like speeding in a car they just issue a fine and leave you to do what ever you want. I hope you can understand where I’m coming from.